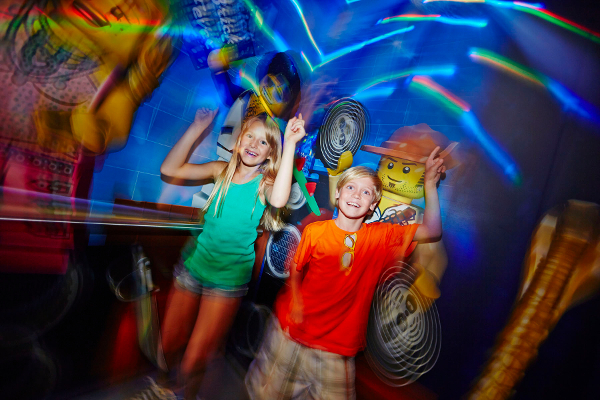 Treat your family to the ultimate LEGO® experience – a day at LEGOLAND® California Resort and a night at the all-new LEGOLAND Hotel! 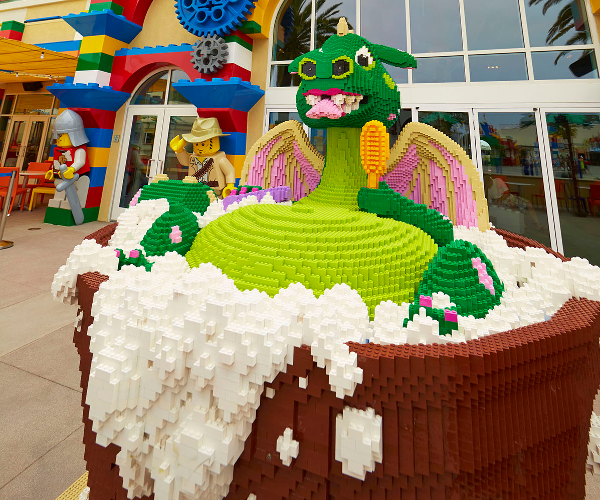 From the moment you arrive at the spectacular dragon-guarded entrance, you’ll be delighted by interactive LEGO features, themed play areas, family pool and kid’s entertainment! 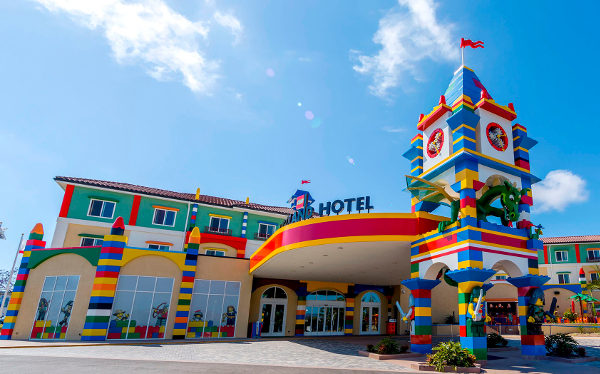 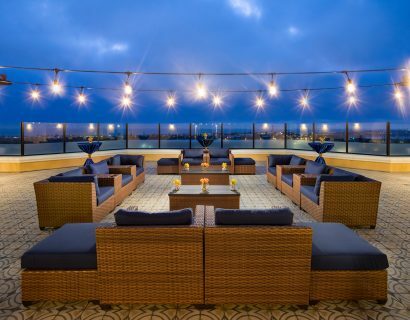 Located right at the main entrance of LEGOLAND California, a stay at the new LEGO themed hotel will turn a day you’ll always remember into a night you’ll never forget! 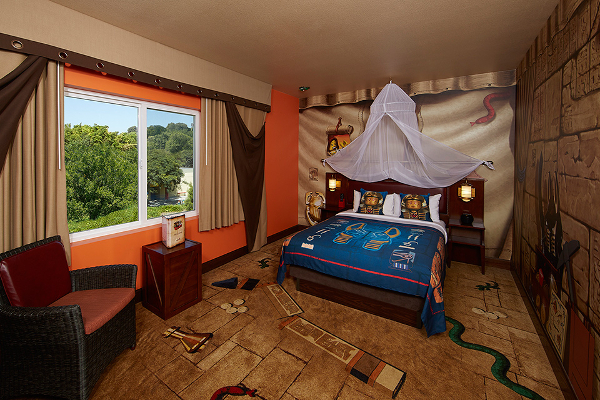 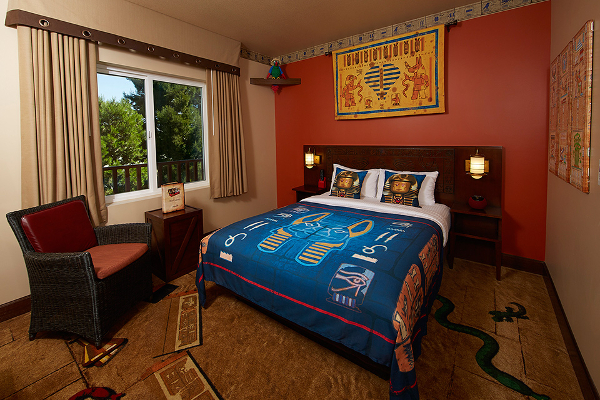 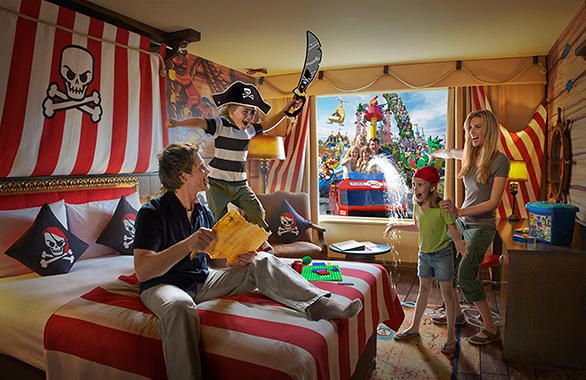 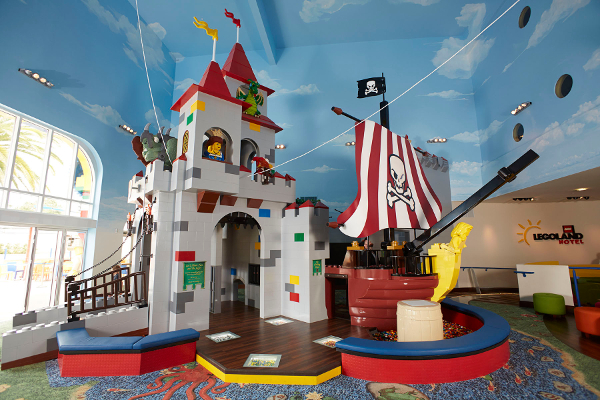 All 250 guest rooms are themed in one of three popular LEGO lines – Pirate, Kingdom or Adventure. 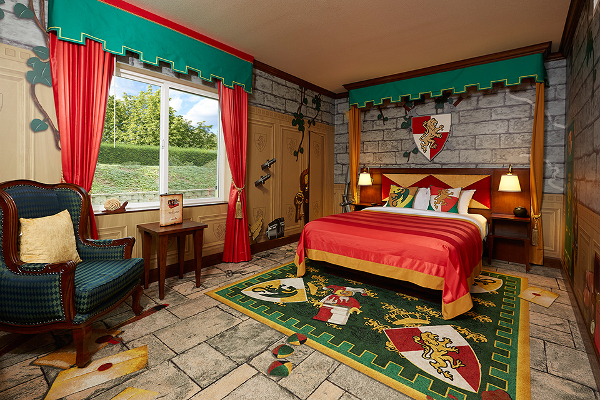 Rooms include two separate sleeping areas, with a queen-size bed for grown-ups, and a separate area for up to three little ones, complete with a bunk bed, pull-out trundle bed and their very own TV! 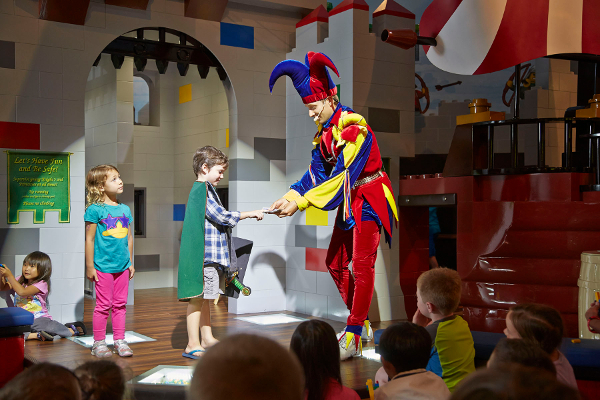 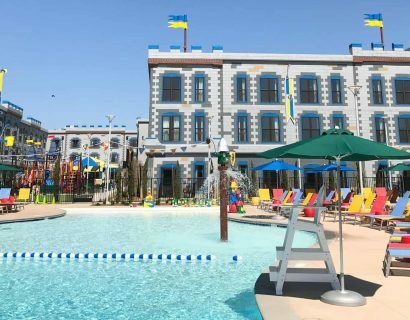 As a special privilege, LEGOLAND Hotel guests with a Park admission ticket will get entry to select LEGOLAND rides and attractions before the Park officially opens.